All information and statements in these Internet pages are given without warranty or guarantee. 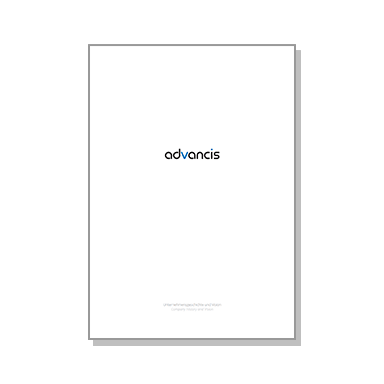 The advancis Software & Services cannot be held liable for the correctness and completeness of the contents. No warranty or assurance is given for product characteristics. No legal rights are derived from the contents of the Internet pages. Errors in the content will be corrected immediately when made known to us. Owing to the delays inherent in the updating schedule the contents of these Internet pages cannot always be up-to-date. Accordingly, please ask us for the status, technical details and availability of products and services. Links to other Internet pages are not continuously monitored, therefore we accept no responsibility for the contents of linked sites. The advancis Software & Services accepts no responsibility for the absence of errors in data and software, which can be downloaded from these Internet pages. Software is checked for viruses by the advancis Software & Services Nonetheless we recommend that data and software be checked for viruses after downloading using the latest anti-virus software. The contents of these Internet pages are protected by copyright. One copy of the information in these Internet pages may be stored in a single computer for non-commercial, personal internal use. Graphics, text, logos, photos, etc., require the prior written permission of the advancis Software & Services before being downloaded, reproduced, copied, amended, published, transferred, transmitted or used in any other form. 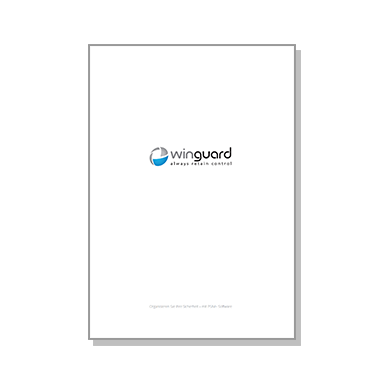 Product and company names mentioned in these pages may be registered trademarks or brands. Unauthorised use may lead to legal action. The advancis Software & Services does not accept liability for damage, and specifically not for direct or indirect consequential damage, loss of data, loss of profit, system or production breakdowns arising from the use of these Internet pages or the downloading of data. This disclaimer does not apply in the event of damage arising from the use of these Internet pages or the downloading of data if this is due to malicious intent or gross negligence. The legal relationship established between you and the advancis Software & Services through the use of these Internet pages is subject to the laws of the Federal Republic of Germany. The head office of the advancis Software & Services in Frankfurt am Main is the place of jurisdiction for any disputes with registered traders arising out of the use of these Internet pages.